In my "It’s time to walk the walk,", I wrote about the need for companies to move from talk to action on increasing overall diversity in their IT organizations and their leadership teams. However, the urgency behind this issue is not simply one of fairness and equal opportunity. This is an existential issue for corporations that are fighting to win the War for Talent and to have the right people in the right roles to be competitive today and tomorrow. Simply put: companies that aren’t working effectively to bring more women and minorities into positions of power will be doomed to stagnate because they are artificially limiting their access to talent. That first column focused on why this is a must for any company that wants to be competitive. This second column focuses on one of the key ways to accomplish that: advocacy. This quote gets to the heart of something that is so critical to this issue of increasing diversity at the highest levels of companies: change only truly happens when people in positions of influence and power take on the role of advocacy for talented women and minorities. Mentorship is not enough, particularly when mentors so often do not have the influence to put people onto a management track. I want to be clear that mentorship is a tremendously positive thing. I have had wonderful mentors in my career, who have shared relevant experience, provided advice, trained me, guided me and provided a safety zone for listening when times were tough. 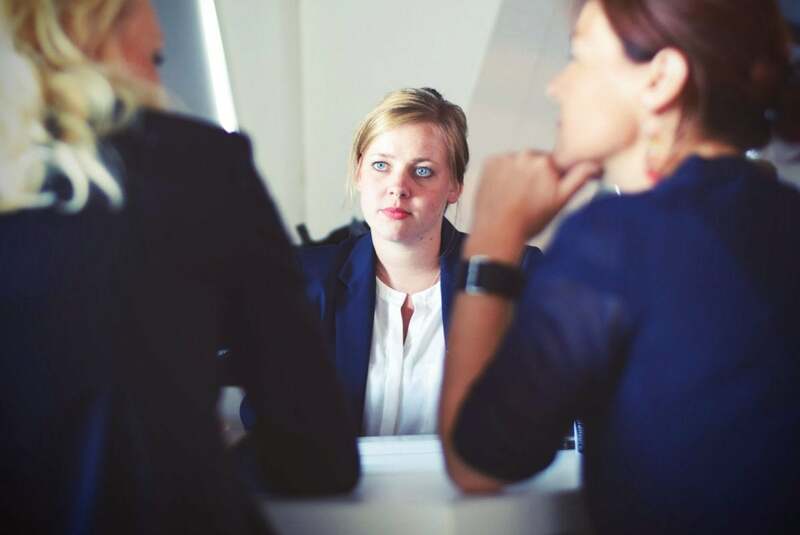 That has tremendous value, but what happens so often to young women professionals is that they receive mentorship from people who do not have influence over who is on the executive track and who is not. Mentorship without advocacy by people with influence is just a recipe for preparing talented women for a career track that they will not have access to. That is why advocacy was such a big theme of that Data Center World panel and such a focus of the work I do with organizations like Above Glass Ceilings. An advocate not only supports and mentors talented women and minorities, but also has the direct influence to move their career ahead. The challenge is establishing connections between these talented people and advocates. In my experience, breaking down these walls only truly happens when there is an organic setting where sharing and vulnerability and open communication can happen. Often, that’s not the workplace setting. It’s alternative settings where people can bond across the typical lines that separate bosses from more junior employees. People need to connect for this kind of advocacy to take root, and so often that happens during activities like offsite meetings, retreats, after-work drinks, golf outings and other similar activities. Here is an example to illustrate this: At one point in my career, I was the only female executive at a large company, where all of my peers and the senior leadership team were comprised of only men. I was invited to an annual ski trip that the executive team took – a trip that was typically all men, given the past makeup of the company’s leadership. That trip with all its informal interactions with peers opened doors for advocacy that I would have had a lot of difficulty accomplishing by other means. I learned things and made connections with colleagues that allowed me to be more effective at my job, and it made me happier in my job because I had gained advocates who were truly on my side. The key is to create opportunities for women and minorities to interact with advocates in settings where they can truly get to know each other, their backgrounds, their personalities, their senses of humor, their hopes and their aspirations. Those connections will lead to the kind of advocacy that puts talented professionals on the executive track more effectively than any mentoring program or women-in-STEM recruitment initiative.